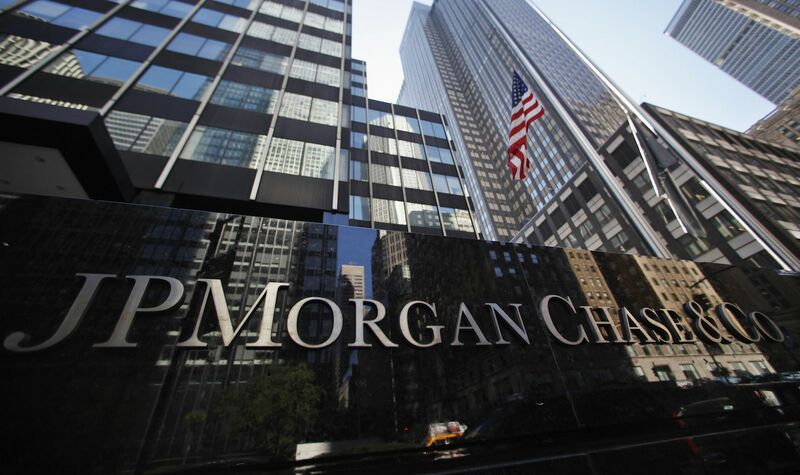 The government of Poland is expecting JPMorgan Chase to open an operational center in Warsaw, completing the list of international banks attracted by the low costs from Poland amid the competition of relocating the positions from London in Europe’s most developed cities, Bloomberg writes. The US bank, which will hire “a few thousand people” according to Polish Deputy Prime Minister Mateusz Morawiecki, will join the massive group of foreign banks that have relocated to Poland during the last two years. “The world’s largest bank will have a headquarter here and will hire several thousand people in management, risk management and logistics, which is good because these are well-paid jobs”, Morawiecki said. UBS Group has set up a global hub in Krakow, while Goldman Sachs, who plans to halve its staff in London to 3.000 employees, will expand to Warsaw to “several hundred” in the upcoming years, according to Handelsblatt . Morawiecki said this year that Brexit could bring up to 30.000 positions in the Polish business sector. Jennifer Zuccarelli, spokesman for JPMorgan in London, refused to comment. In January, a spokesman said the bank is “continually reviewing options for improving its office strategy and it has nothing to do with Brexit. Business outsourcing centers opened by foreign companies have brought 198.000 new jobs to Poland, most of them in the financial industry, according to the Association of Business Service Leaders in Poland. Ikea will acquire the TaskRabbit start-up, which creates links between “craftsmen” and people who need their services, the most sought service offered by the platform being the assembly of the furniture produced by Ikea, writes Quartz. TaskRabbit creates connections between customers who require assembly services and people who, for the right price, provide such services. Transforming the start-up in a branch of the company will help Ikea deliver both delivery and assembly services. It is not clear how much Ikea has paid in order to acquire the start-up, which so far has gathered $50 million on a crowfunding platform. Sources familiar with the situation have told Recode that TaskRabbit is able to operate independently under Ikea’s oversight and has the freedom to conclude other partnerships, such as collaboration with Amazon. 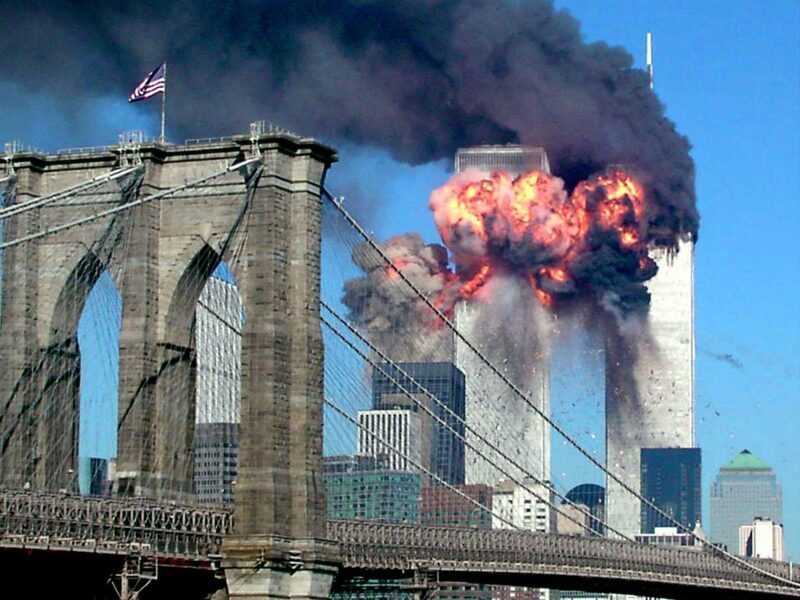 The transaction will be terminated by the end of the week. 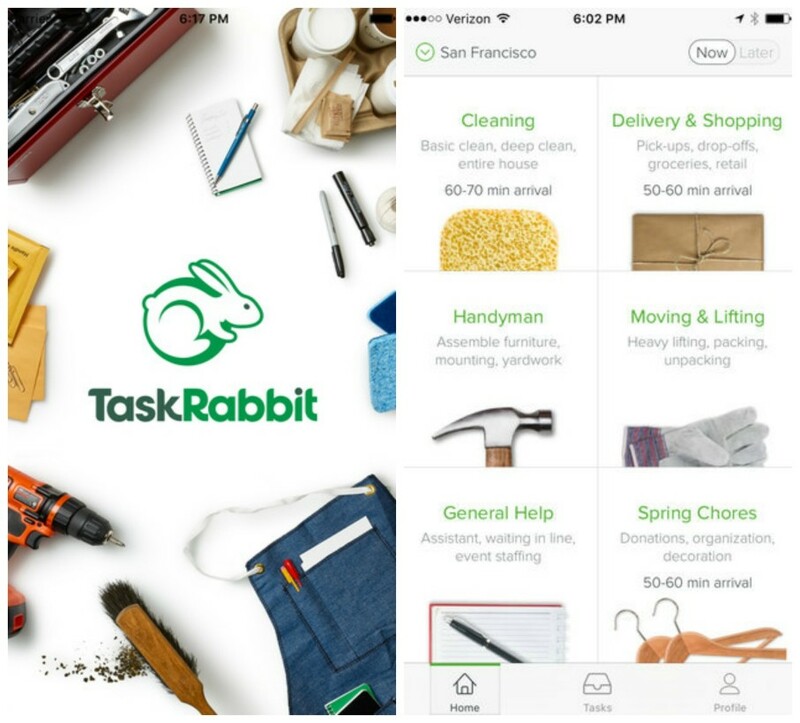 TaskRabbit is one of the big players in the demand-offer service industry, and was founded in Boston in 2008. There are startups that wash your clothes, get you a drink, walk your dog or give you massages. Most of the workers involved in such start-ups are hired as contractors, without benefits and with relatively low incomes. DIY (Do-it-yourself) is a term that defines a behavioral current based on the need and pleasure of people to be their own craftsmen. For 2017, the world’s wealthiest families didn’t report any financial decline. On the contrary! Only 4% of the world’s richest families have lost money last year after the stock markets and private equity businesses have expanded significantly, according to a report initiated by Campden Wealth and a group of financial analysts from the Swiss group of UBS writes The Guardian. 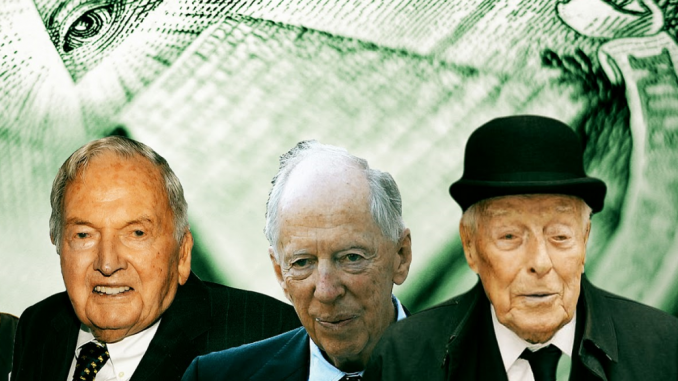 The financial analysts who contributed to the financial survey have discovered that in 2016 only 10 out of 262 super-rich families experienced a financial decline, while three-quarters of these dynasties have actually amassed their wealth. Meanwhile, 22% of the families who contributed to this survey didn’t report any major damage or loss when it came to their companies. 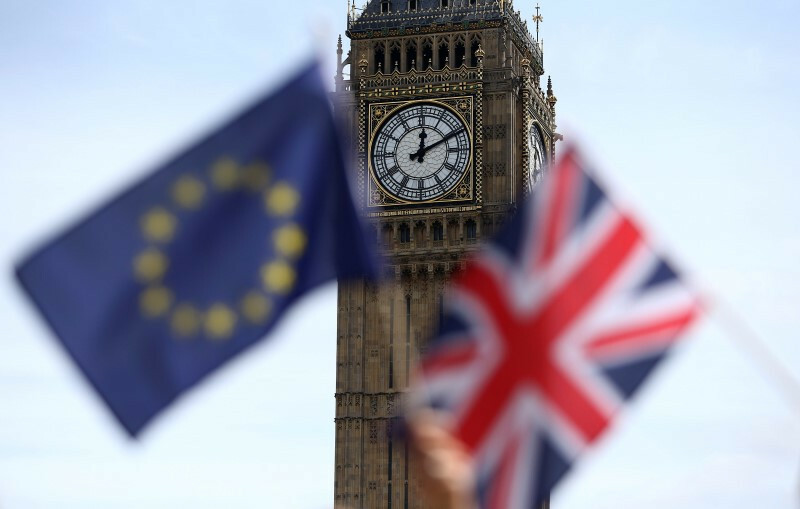 “Regardless of any economic challenges, great fortunes continue to be generated all over the globe”, said Dominic Samuelson, chief executive of Financial Analysis Company Campden Wealth. According to the expert, capital markets and private equity transactions are the ones that propelled the world’s most incredible fortunes last year. Posted In: For 2017, the world’s wealthiest families didn’t report any financial decline. On the contrary!